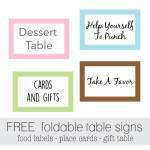 Baby Shower Cookies and Recipes and FREE printable labels! 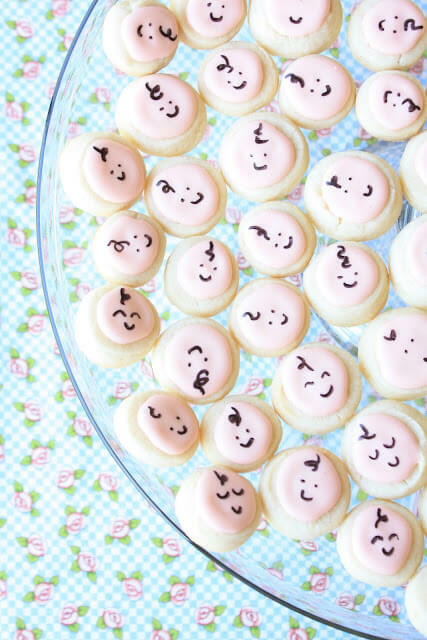 Serve up some cute baby shower cookies! That's right ... Step away from the norm and make your next shower shine with these tasty treats! 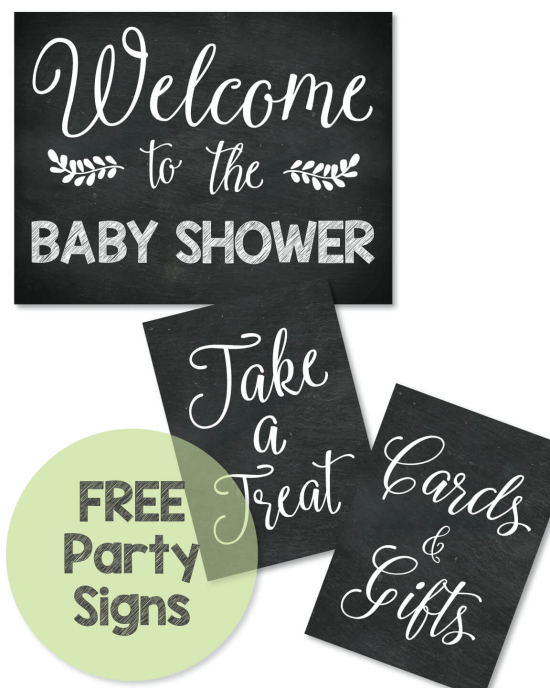 They can be used for many different baby shower ideas! And guests will love them! Cut them into cute shapes, slather them with creamy pastel frosting and you're all set! 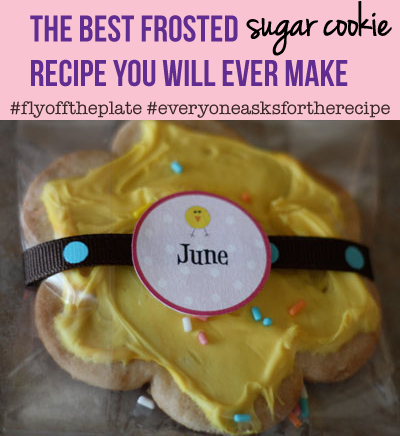 I have a sugar cookie recipe that makes the all-time best sugar cookies you will ever taste! The recipe makes a ton and everyone will ask you how to make them! You can cut them into baby-themed shapes with cookie cutters and they'll be a hit! We make them all year round for just about every holiday. You can now find cookie cutters in almost any shape you can dream of! Mix together to the size of peas. Refrigerate at least one hour. This mix will keep up to 2 weeks in the refrigerator. Blend well. Roll out dough to 1/4" thick. Cut into cute shapes. Bake at 375 degrees on a lightly greased cookie sheet (or non-stick) for 5-8 minutes. Cookies should barely brown. Frost when cool using store bought frosting in the tub (used for cakes.) - tint frosting with assorted food coloring. Set up a cookie bar! 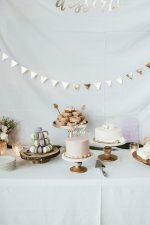 This rustic cookie display is perfect for a baby shower! Place plates of cookies on slices of wood. So beautiful and guests will love it! And... you can have favor bags available for guests to scoop up their favorite cookies and take them home as a baby shower favor! 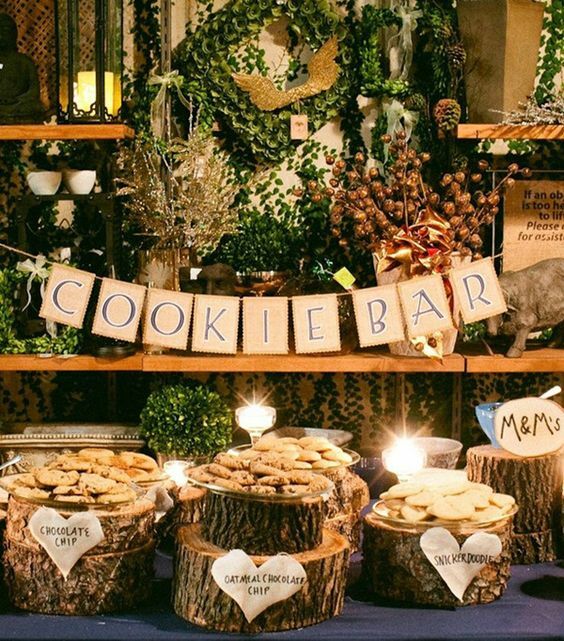 A cookie bar makes wonderful baby shower decor and also serves as favors! Take care of 2 things at once! Aren't these just the cutest little guys? And they are so easy to make! however you decide to use them, they are guaranteed to be a hit! They now have cute sugar cookie pans at craft stores which are similar to muffin tins only they come in cute shapes and are shallow. They even come with a groove in the pan, allowing you to place lollipop sticks or wooden dowels into the bottom of the cookies before baking. Once the cute cookies come out of the oven, let them cool and then frost them. Prepare a fancy flower pot with florist foam in the bottom. Carefully poke the cookies into the foam, top with decorative grass (we use the crinkly confetti type paper used in gift bags.) 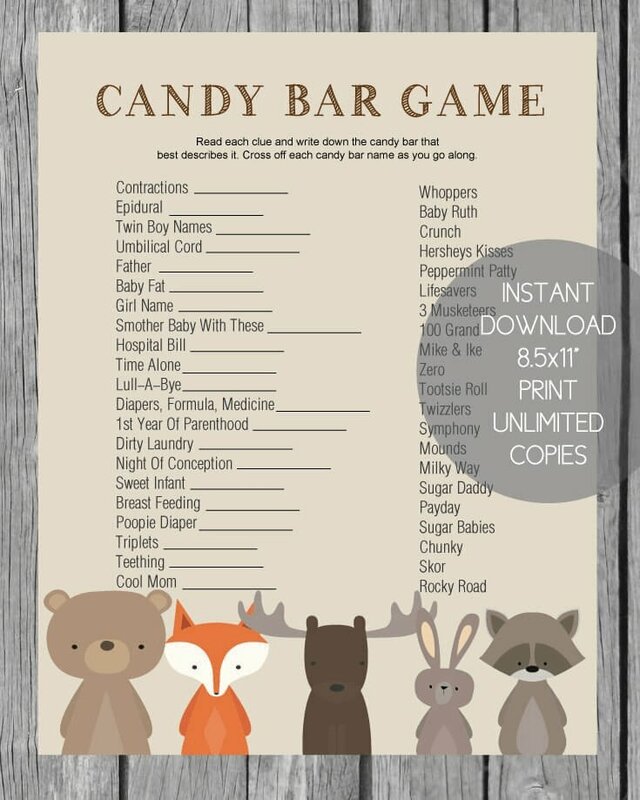 Place on the table and there you have an adorable baby shower centerpiece! 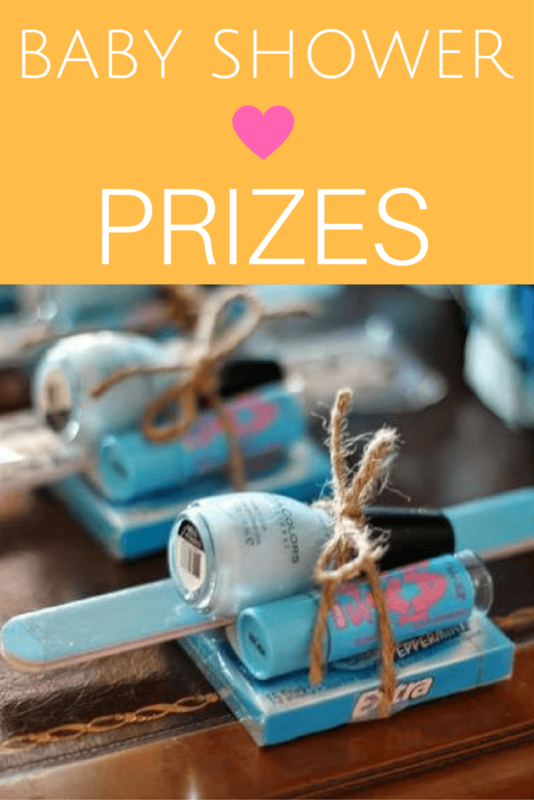 Be sure to visit our Baby Shower Centerpieces page for more cute ideas! What better way to thank guests for coming than to give them some fancy cookies! Cookies also make wonderful prizes for game winners! Cut them into festive baby shower shapes, frost them, wrap them in cellophane and tie with a cute ribbon! 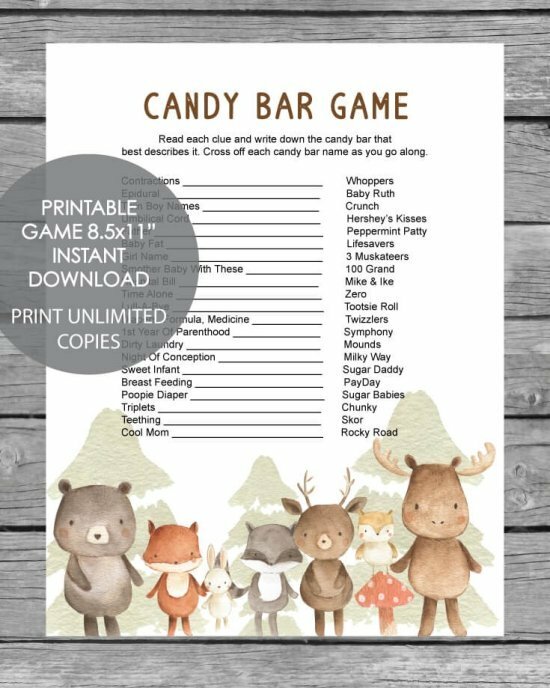 You can even add a little gift tag with a cute saying! 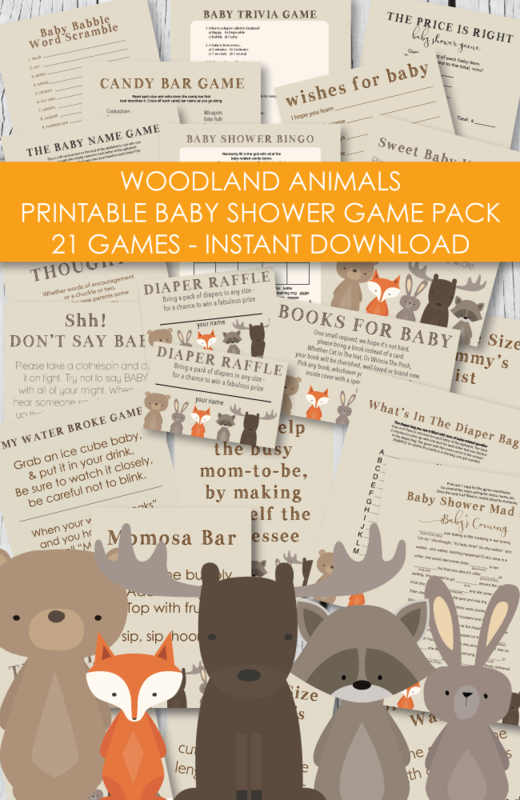 Go a step further and use cookie cutter shapes that fit your shower theme! Trains, planes, butterflies, frogs, princesses...you name it! You can also cut sandwiches out into matching shapes! 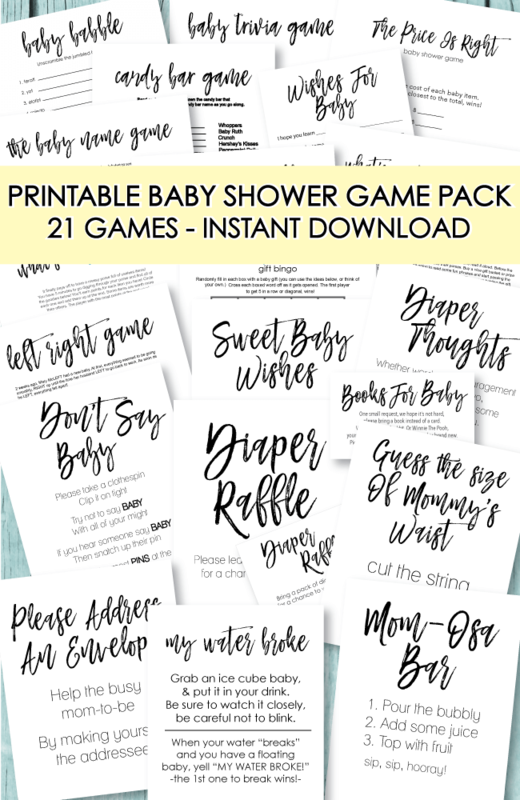 Cute Tip: Use Mini Alphabet Letters to spell out cute baby words such as "baby, smile, happy, bib, bottle or baby's name", wrap them up in a cello bag and give as favors. Guests will have to figure out what their letters spell out. 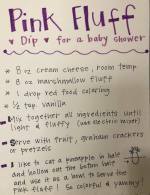 No time to make your own baby shower cookies? No problem! Check your local yellow pages for cookie companies (in our town we have a "Cookies By Design".) They sell pre-made cookies in all kinds of shapes and designs! You can buy them as single cookies or as a baby shower centerpiece bouquet! And best of all, they taste wonderful! 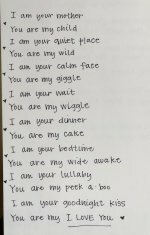 Reading about cookies probably got your sweet tooth aroused ... for more sweet talkin' - hop on over to our "baby shower cakes" page!